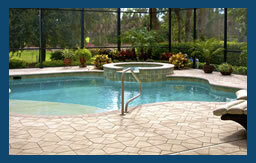 Southern Living contractors is Southwest Florida's premier remodeling company. 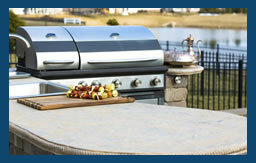 Our commitment is to ensure our customers complete satisfaction. 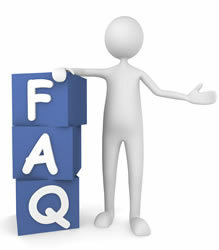 We want you to feel comfortable and confident with our company throughtout the entire project. We invite you to look at the array of services we have to offer. Our goal is to create a personalized space in your home that matches your expectations and vision. Together as partners, we can say YES to your project and budget. We look forward to making your ideas turn into a reality! 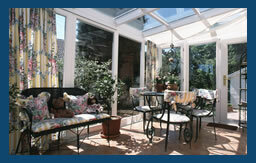 Install or Replace Seamless Metal Gutters - "Southern Living was very responsive. Arrived on time, performed the professional manner." 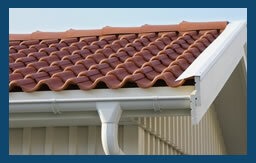 Install or replace Seamless Metal Gutters - "Simple no hassle experience." Install or Replace Gutter Covers and Accessories - "They were prompt and their price was reasonable"
Repair a Pool Enclosure - "His price was much lower than someone I had called on my own. He was very nice and sent someone right out and the job was done well! Very happy!" Install or Replace Seamless Metal Gutters - "Completed the installation while the homeowner was away for a few hours, then sedt the bill by e-mail. Quite unusual, but trusting! 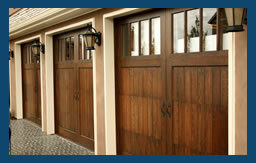 The quotation was very competitive, and the service was top notch." Install or Replace Seamless Metal Gutters - "responsive, fair price, quality work and finished quickly"
Kitchen - Remodel - "I was most comfortable with his services and would hire him again. Richard is someone I can depend on and I respect him. " Install or Replace Seamless Metal Gutters - "Quick fast reply on my estimate. Also they completed the job the next day. Everything was quick and was done correctly"
Repair a Pool Enclosure - "Southern Living Contractors, Inc. is a grade A, top-notch company. I have never dealt with any other business that was as prompt at returning phone calls, showing up on time for the job, and as professional and pleasant to work with. I highly recommend this company and its employees and will definitely call on them again in the future!" 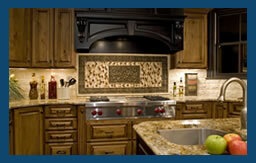 Kitchen - Remodel - "I was most comfortable with his services and would hire him again. Richard is someone I can depend on and I respect him." 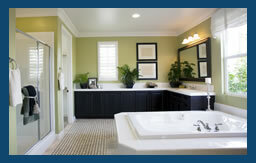 Southern Living Contractors was established in June of 2005. Our philosophy is to provide you, the homeowner, a quality experience from the initial consultation to the completion of your project insuring your complete satisfaction.